Abhinav Bindra was a man renowned for talking less and doing more, as he fought against the odds to bag India’s first ever individual Olympic Gold medal at the 2008 Beijing Olympics. He continues to be India’s only Olympic individual Gold medalist to this day. 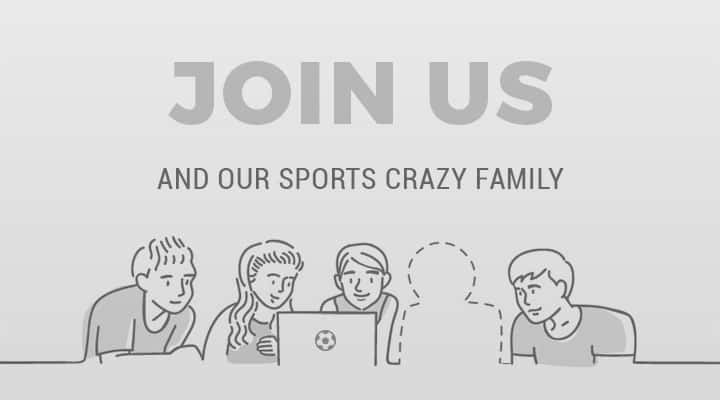 However, Bindra has identified a few future Olympians in the ongoing ISSF World Cup in Mexico where the Indian team was making people’s head turn. Bindra took to Twitter in order to congratulate the young Indian shooters at the ongoing World Cup in Mexico. "The Indian Shooting Teams performance at Mexico starts a new era in Indian shooting, The future [of shooting] is in extremely safe hands & am confident that the young athletes have the ingredients to take them to the very top of the Olympic podium. Congratulations to all," Bindra posted on his Twitter handle on Sunday. 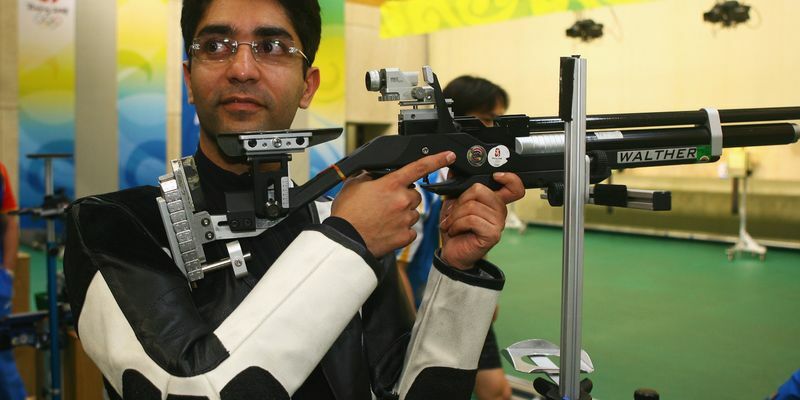 Bindra was quick to point out that the Indian shooters are in good hands as far as training and technique is concerned. The Indian’s have managed to collect a total of nine medals in Mexico including four Gold, one Silver and another four Bronze medals to take the total up to nine, which is the highest in the tournament so far with China in second place. At the 2008 Beijing Olympics, rifle-shooter Bindra rewrote history as he won a gold medal in the 10m air rifle event that ended India's excruciating wait for an individual gold medal for a long time. Bindra has been bestowed with the prestigious Arjuna Award, Khel Ratna and is also a Padma Bhushan recipient. He has also won four CWG Gold medals and one Gold at the ISSF World Championships.